Inamkulathur Main Busstand, Tiruchirappalli 621303. 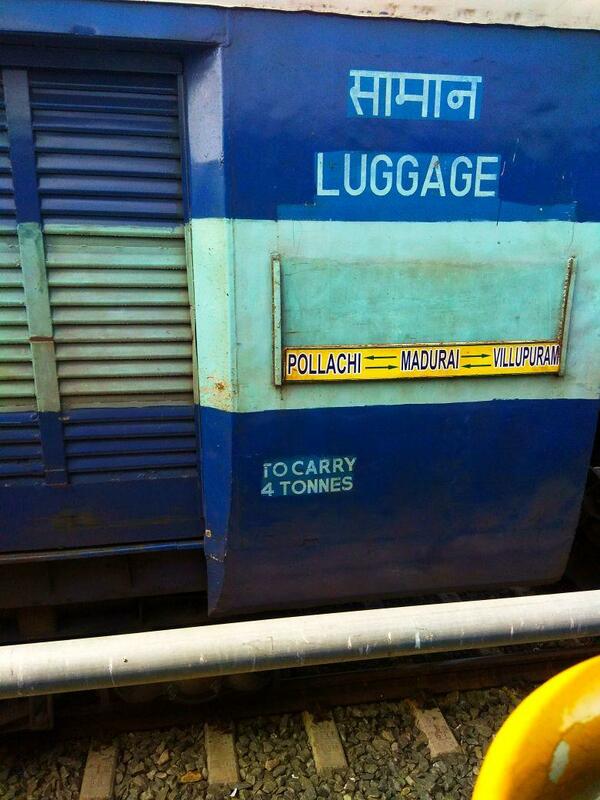 Compare with the Shortest Route between Kolatur and Villupuram Jn. This is the Shortest Route between KLS and TPJ. 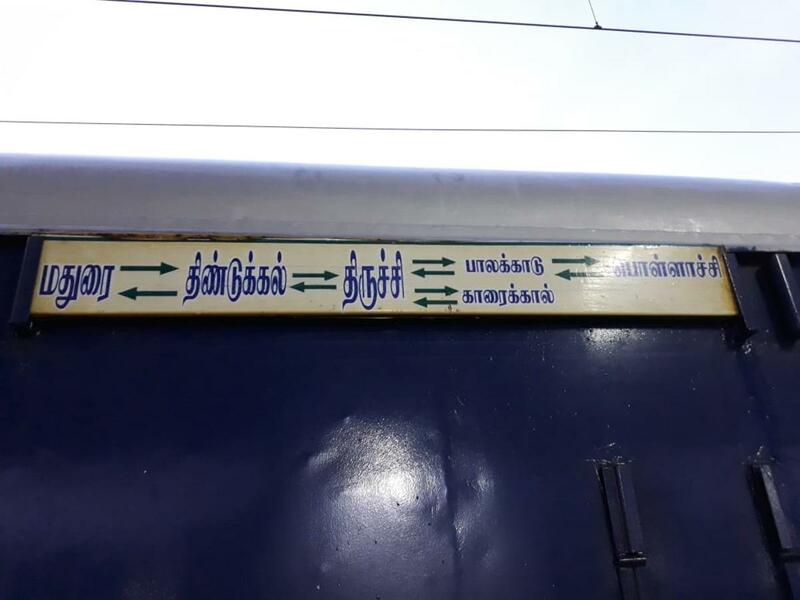 Compare with the Shortest Route between Kolatur and Mayiladuturai Jn. 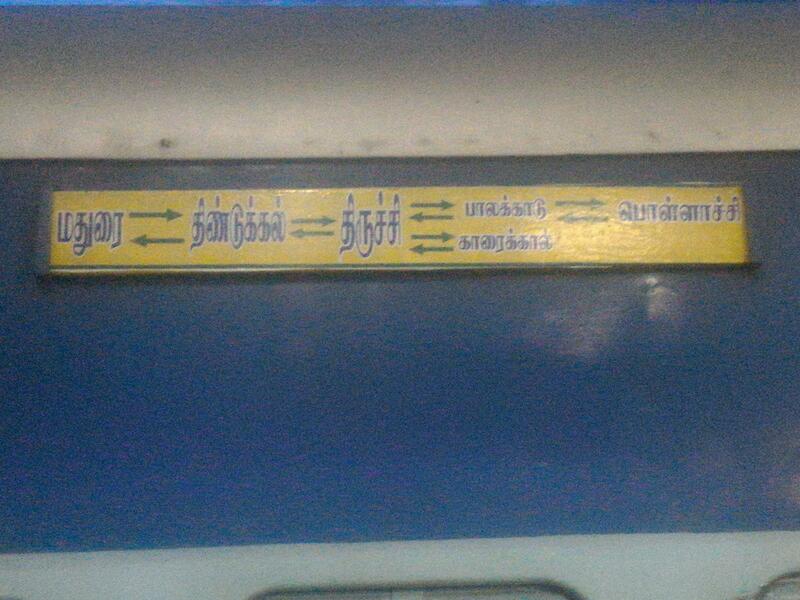 Compare with the Shortest Route between Kolatur and Dindigul Jn. 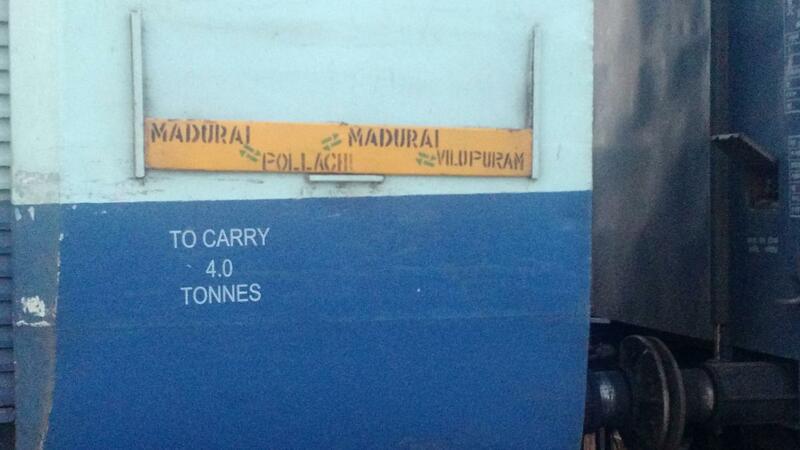 Compare with the Shortest Route between Kolatur and Madurai Jn.